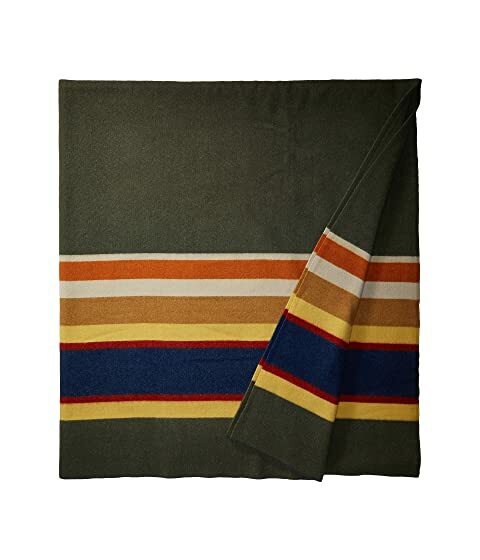 Since the early 1900s, Pendleton® has honored America's National Parks with a collection of distinctive park blankets. Each blanket has a Pendleton label signifying authenticity with the park name and the image of an important national feature. 80" W x 90" L.